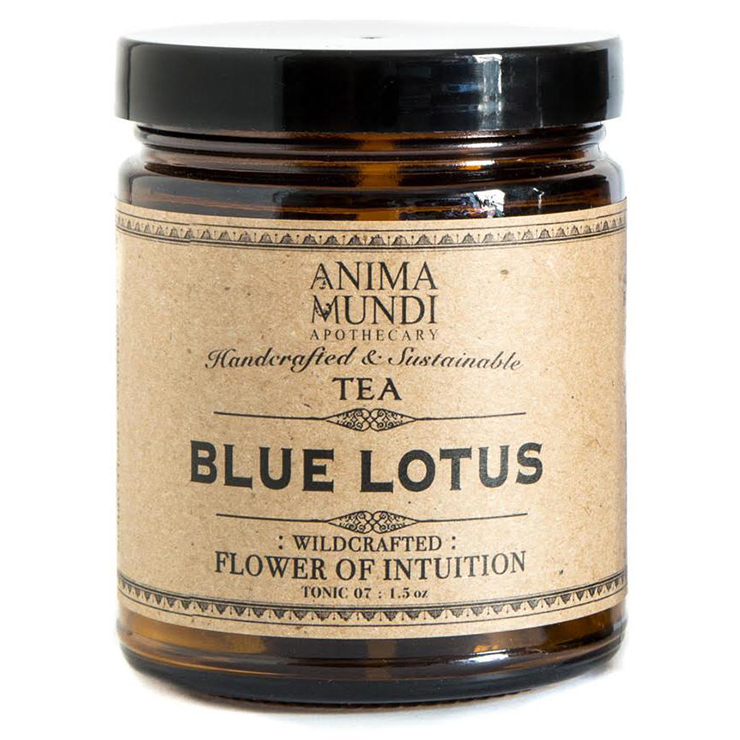 Anima Mundi Blue Lotus Flower of Intuition Tea is the ideal cuppa for addressing feelings of stress and sleeplessness. 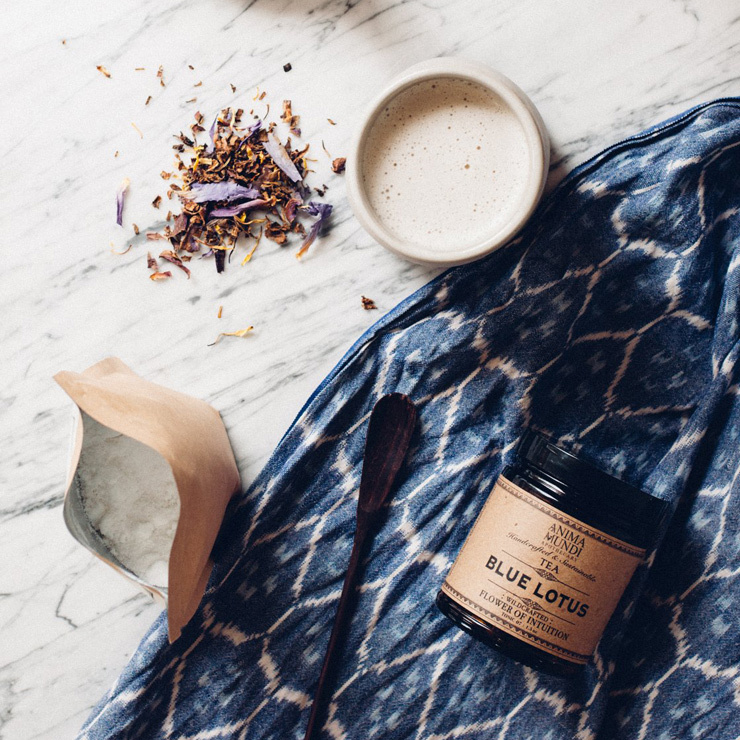 Blue lotus flowers were sacred to ancient Egyptians, thought to enhance higher consciousness and connect to divine spirits. 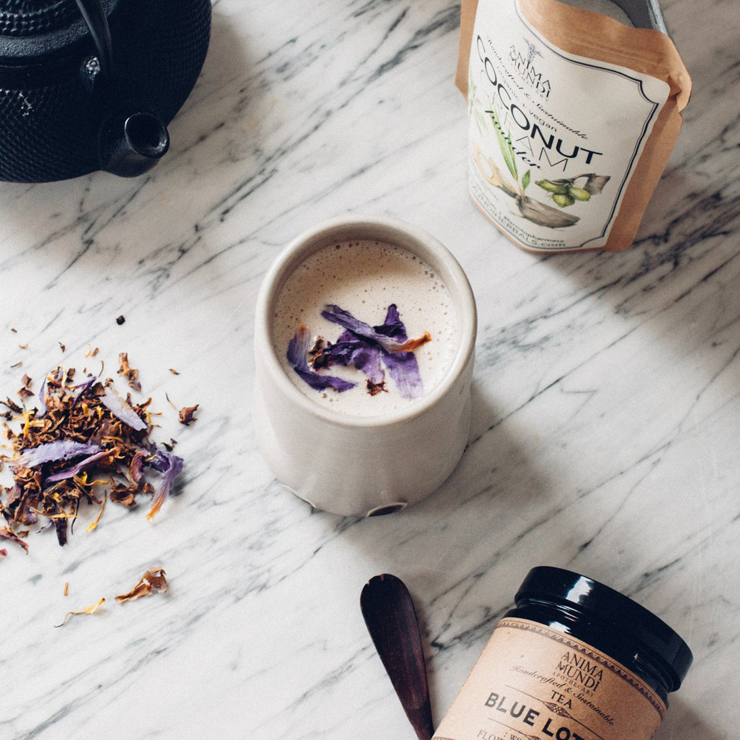 This calming tea for anxiety promotes a sense of heightened awareness, while offering feelings of relaxation and relief from life’s stressors. 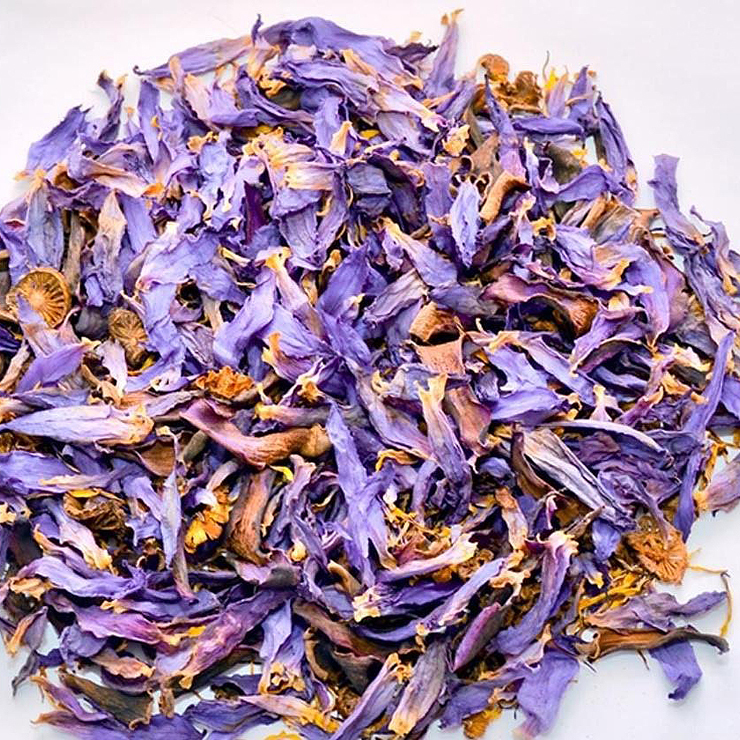 Perfect for use before meditation or turning in for the night, the beautifully scented, bright flowers reduce sensations of restlessness and anxiety, offering a feeling of calm and quiet to body and mind. 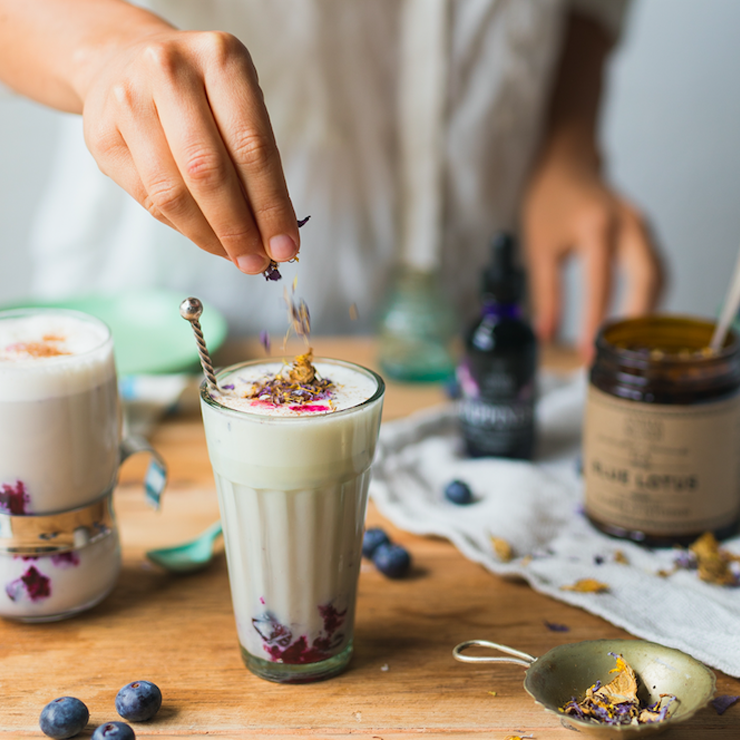 Use 1-2 teaspoons of blue lotus tea per cup of water and allow to infuse for approximately 10 minutes for a delicious, subtle taste. Enjoy prior to practicing meditation and turning in for the night. Ethically Harvested Blue Lotus Flowers (Nymphaea Caerula).